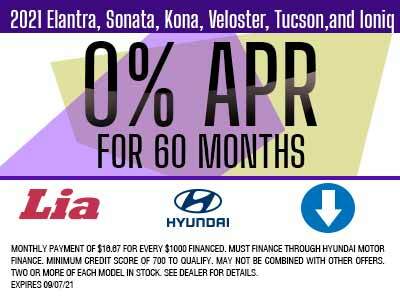 *Have your vehicle regularly maintained at Lia and receive an additional $500 trade allowance. Includes vehicles 2004 or newer with any mileage or condition. 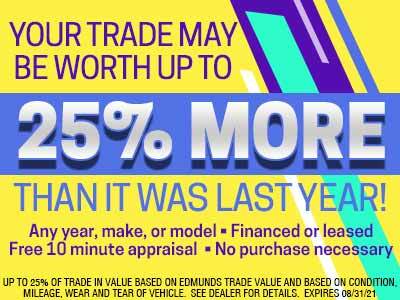 Overall vehicle condition may lower estimated value of trade.